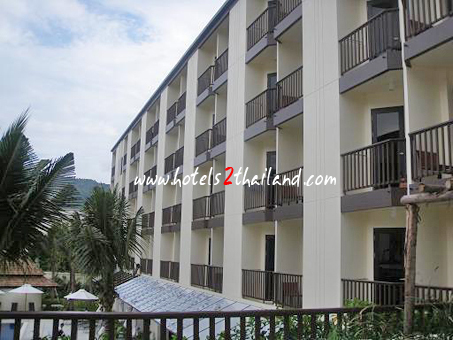 Just ten minutes away from the pristine beach of Kata Beach, it is an ideal location for friends, families and couples alike. 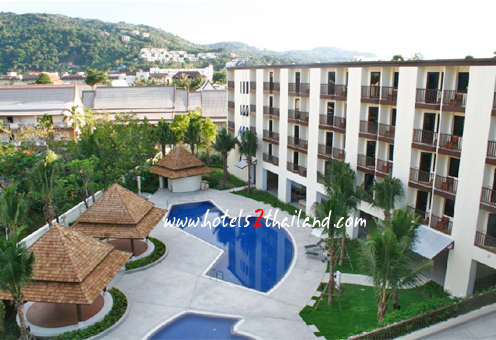 Just a stroll away from enjoying the best of Phuket, it provides easy access to shopping, dining and nightlife. 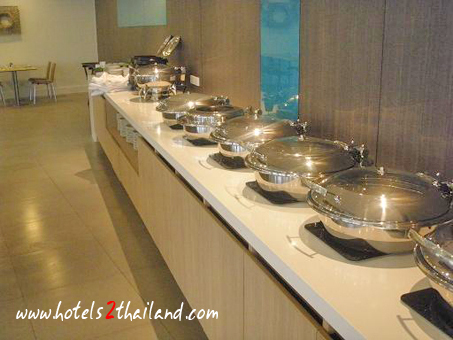 Boasting 258 beautiful and trendy rooms they are completed with excellent set of amenities including 24 hour service, snacks and drinks. 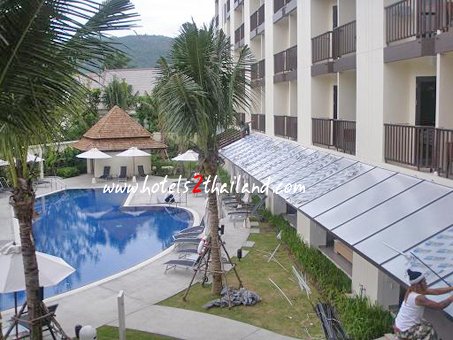 Offering a cozy and comfortable environment, this newly built hotel, is the perfect place to enjoy your holiday in Phuket. 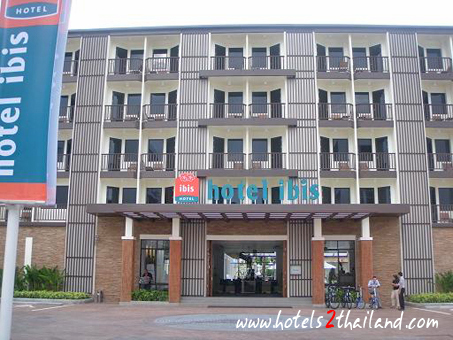 I stayed at Ibis 9 nights. The rooms are small, but everything, and every space has in functions, so in fact you do not mind the lack of availabel space. 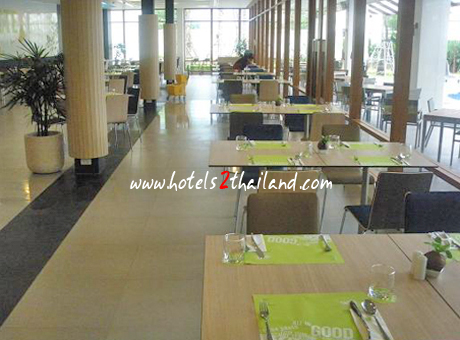 Tha garden and the pool is also excellent, ahd the a la carte restaurant is also ok, and its not expensive if I compare to restaurant in Kata Beach. 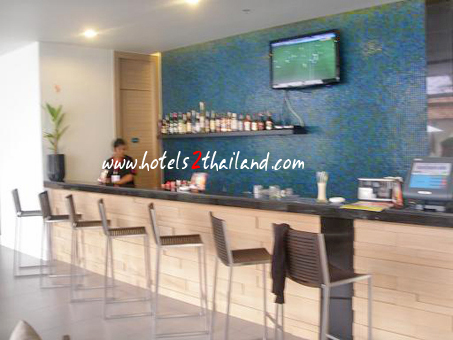 There is Wifi available for free in the Lobby, and also newspapers such as Bangkok Post or the Nation. 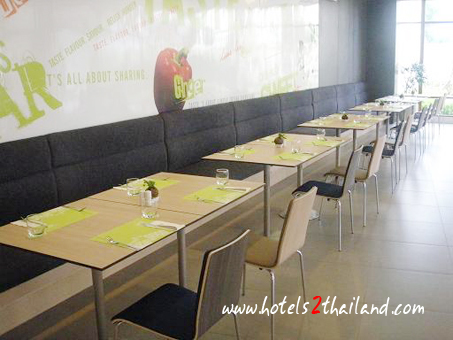 There weren't many restaurants around but it's a really great place to stay if you want a peaceful atmosphere, unlike Patong beach which is loud, noisy, and busy, like Pattaya. 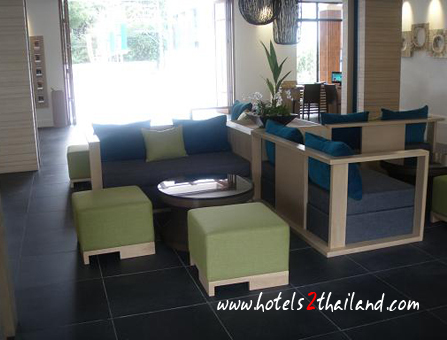 I basically like a peaceful atmosphere, and that's why we decided on Kata beach! 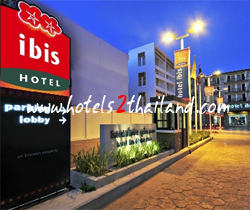 We (2 adults + 2 kids) stayed at Ibis Kata in a family room. These rooms have a double bed and a bunk bed (2 single beds). Very clean and modern. Not luxurious, but you don't expect that with an Ibis. But has everything you need for a very reasonable price. About a 10 minute walk to the beach. Small supermarket right outside the hotel. Room was a bit small but designed to function very well, and again it was clean, tidy and most importantly fresh & comfy duvet. 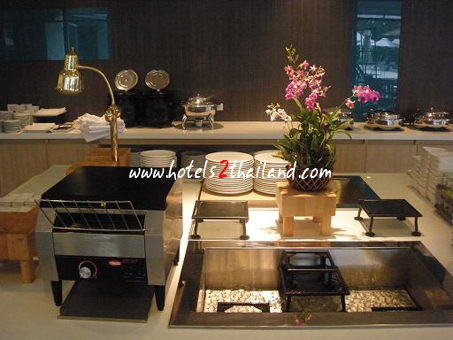 The breakfast was quite good with a chef cooking eggs on request. The hotel has free wifi. 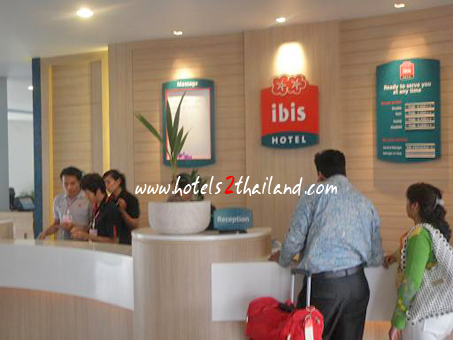 the rooms are lovely, what you would expect from Ibis. The pool is great. A perfect location. it has the best value for money. The shuttle service to the beach was very comfortable and a good idea.